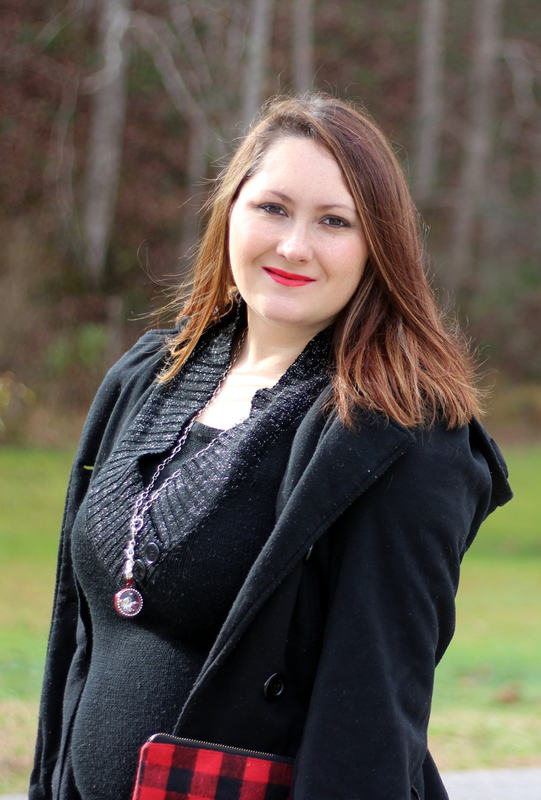 Welcome to the December installment of our "How I Style It" Blog Hop! This is a monthly Blog Hop where we all get together to show you how we style our favorite fashion trends, and invite you to join us in showing off your passion for fashion as well! 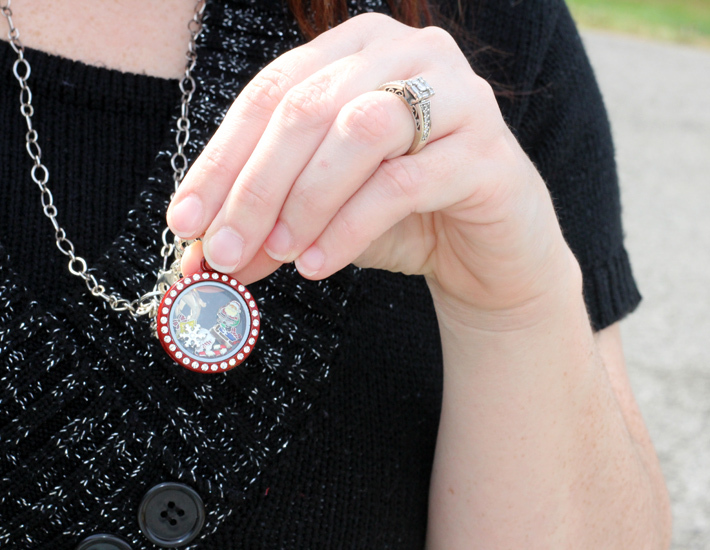 Today we are sharing how we style Christmas Colors. It's Christmas Time and I couldn't be more excited! If you know me at all, then you know how crazy I am over Christmas. I love dressing the part too! Now traditionally, I would wear solid red and greens for Christmas but here lately I have started loving all things Buffalo Plaid for Christmas. Buffalo plaid is the "In" Color right now and truthfully, it has never really went out of style. I think Buffalo plaid and Black together makes for a beautiful outfit. I just love it! Pay no mind to my bare arms. The weather has been really warm this week in Kentucky, but it's supposed to turn cold this weekend. 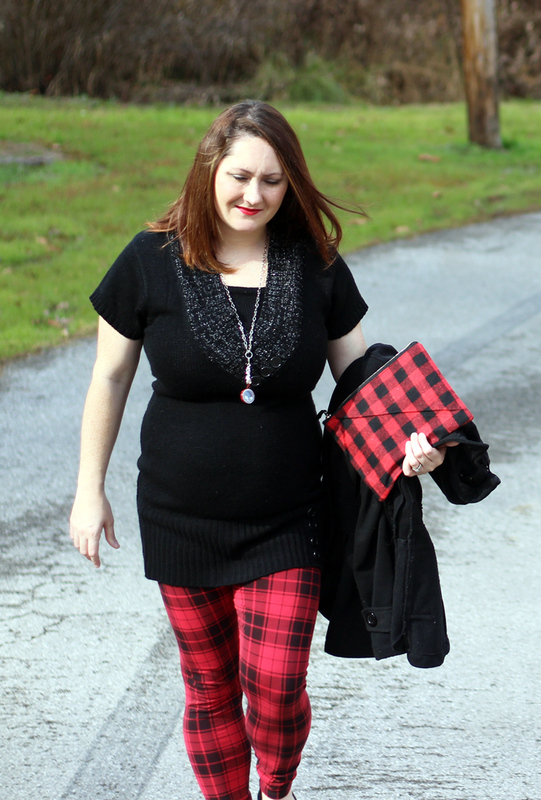 This black tunic with shiny colors pairs great with red and black buffalo plaid leggings. I also love the black flats and jacket. 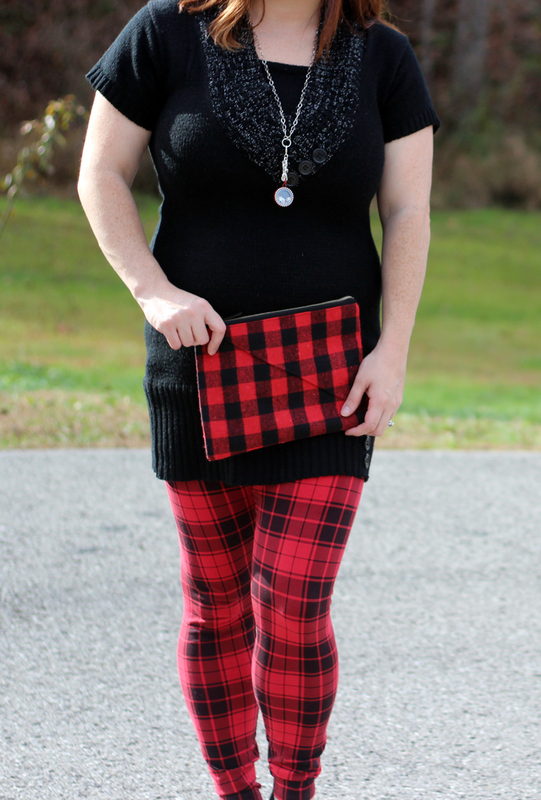 The red necklace with Christmas Charms and Buffalo Plaid Clutch really makes the outfit pop. What can I say? I may have went a little plaid crazy, but I think it's perfect all December long. I think it's the perfect look for attending Christmas parties or to wear on Christmas Day. What are your favorite Christmas Colors this year?